Butterfly Hollow is a premier wedding venue nestled in Gordonsville that has been hosting gorgeous gatherings for over a year. 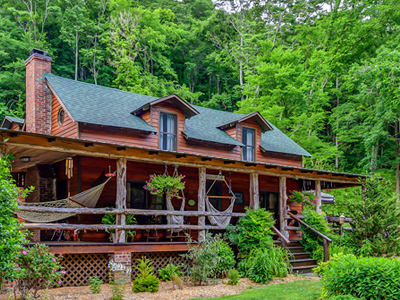 Butterfly Hollow prides itself in its beautiful 82 acres equipped with a full bed and breakfast, hillside gazebo, floral garden, and rustic barn. Not to mention the amazing views of the Cumberland Plateau ridge, spring fed pond, and 3 miles of walking trails. This place truly has it all. 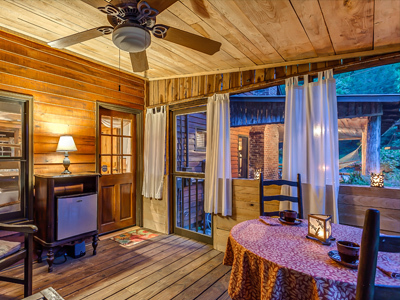 It’s the perfect spot for an intimate, rustic, yet elegant wedding ceremony. 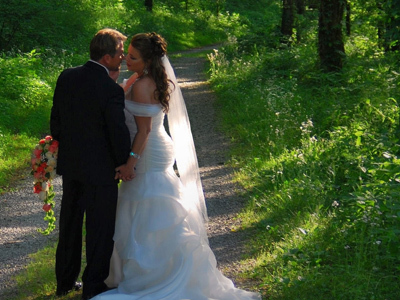 The folks at Butterfly Hollow can take care of your entire day with their “turn-key” packages or allow you to do all the planning with your own vendors. Want to do your own planning but don’t know where to start? No problem, they have a list of recommended vendors to narrow down your search. The bed and breakfast allows you to relax and enjoy the entire estate on your big day, and also provides lodging for your out of town guests or wedding party. This entry was posted on Tuesday, February 9th, 2016 at 8:29 pm	and is filed under Featured News. You can follow any responses to this entry through the RSS 2.0 feed. Both comments and pings are currently closed.